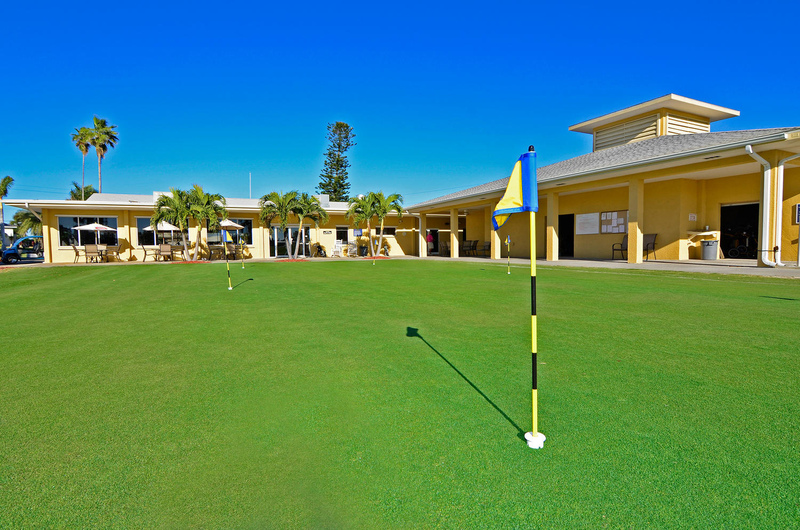 Key Royale Club, the only golf course on Anna Maria Island, is a private, member-owned club offering golf and social memberships. In addition to golf, Key Royale Club members enjoy a broad range of social activities such as mahjong, bridge, book club, and trivia. Key Royale Club offers food service seven days a week and has fine dining with menus personally designed by the Chef. There are many opportunities to dance and enjoy great music. Please refer to our Annual Calendar for upcoming events. Key Royale Club offers golf, corporate, junior, and social memberships. Many choose to become full members but a few decide to use our introductory 6-month membership to get started. Summer Membership is available from May 1 to October 31 for $195/month plus tax. Summer members also have full use of our restaurant. Please feel free to come by to see the club or contact the membership liaison for more information. Email Us Here or call 941-778-3055 ex. 2. If you would like to fill out a club membership application, simply print it out and drop it by our club office. Membership Application. Please see our Key Royale Dues.